Happy September, darlings! Here is a fairly comprehensive list of CC's must-haves for A/W 2016... Hope you enjoy these fab fall finds (and consider adding a few to your wardrobe)! A fun and flirty dress. 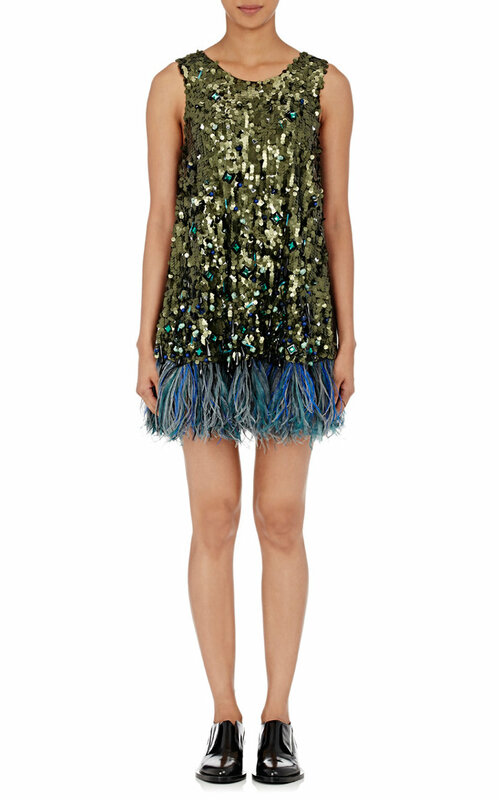 Koche feather-trimmed sequined dress, at barneys.com. 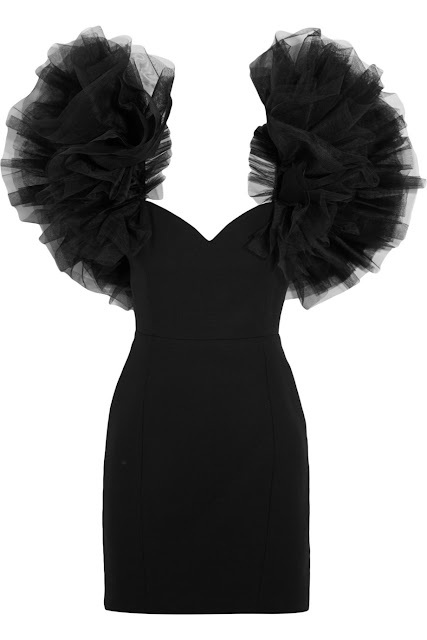 Saint Laurent tulle-trimmed wool-crepe mini dress, at net-a-porter.com. 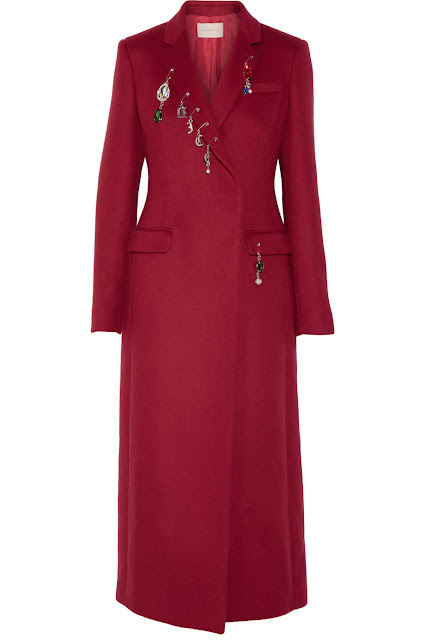 Christopher Kane embellished wool coat, at net-a-porter.com. 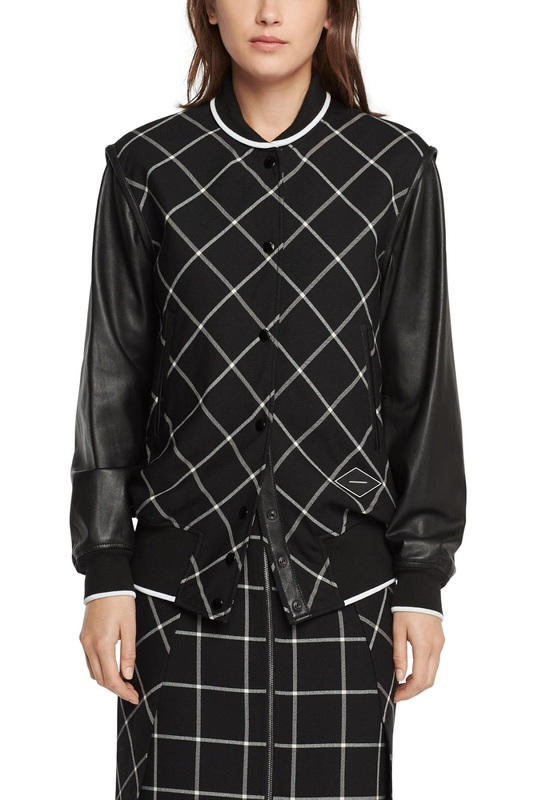 Rag & Bone Edith Varsity Jacket, at rag-bone.com. Yves Salomon degrade fox coat, at yves-salomon.fr. 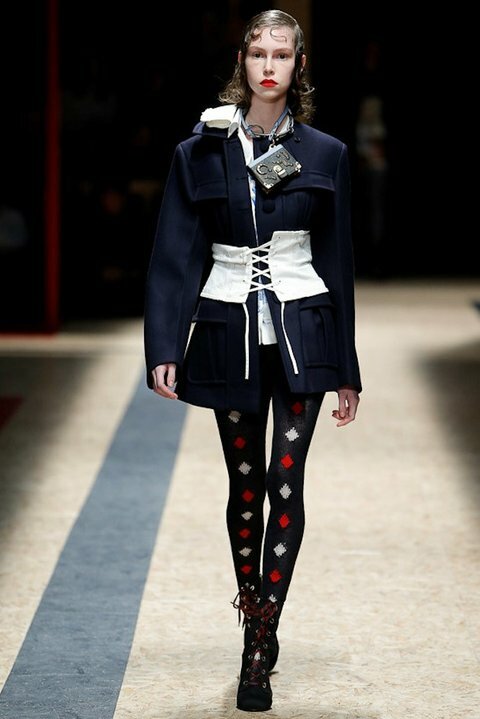 Fendi over-the-knee boots, at fendi.com. 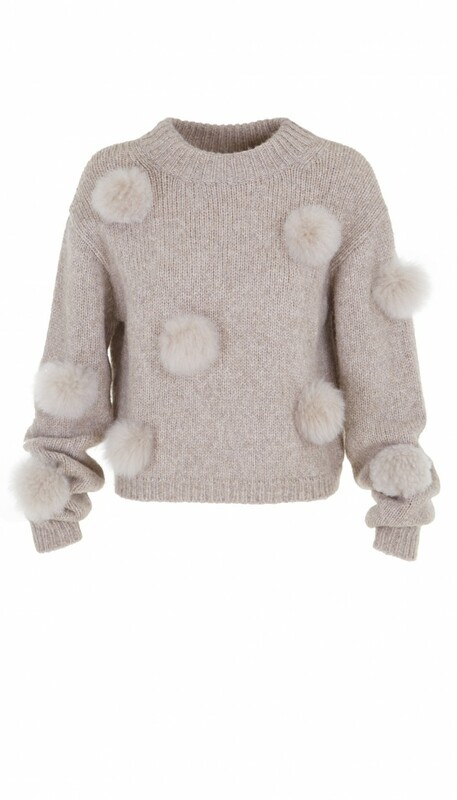 Tibi Alpaca Pompom cropped sweater, at tibi.com. Balenciaga striped tights, pictured via harpersbazaar.com. 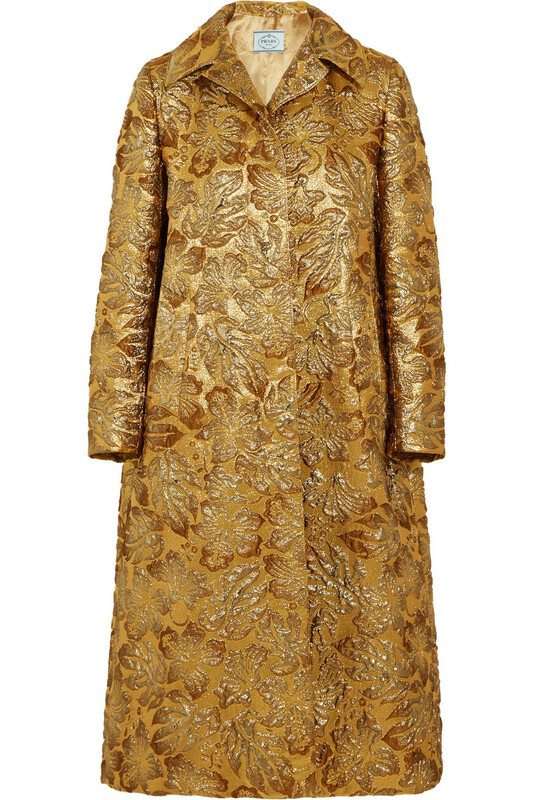 Alice + Olivia Kinsley oversized coat, at aliceandolivia.com. 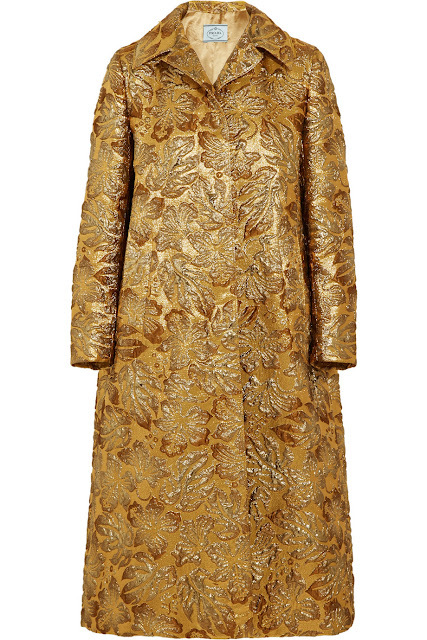 Prada hooded metallic floral-jacquard coat, at net-a-porter.com. Prada lace-up corset belt, at prada.com. 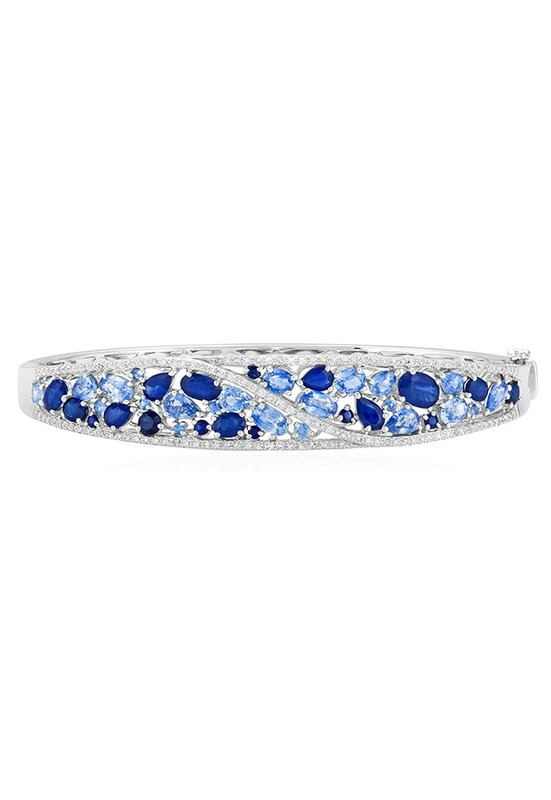 Effy Jewelry Gemma blue sapphire and diamond bangle in 14k white gold, at effyjewelry.com. 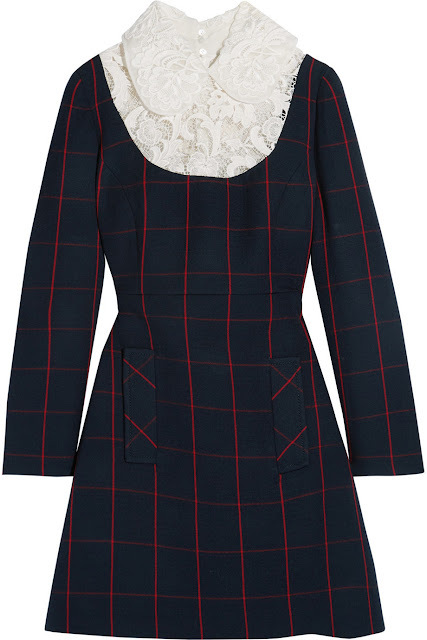 Miu Miu guipure lace-paneled checked wool mini dress, at net-a-porter.com. 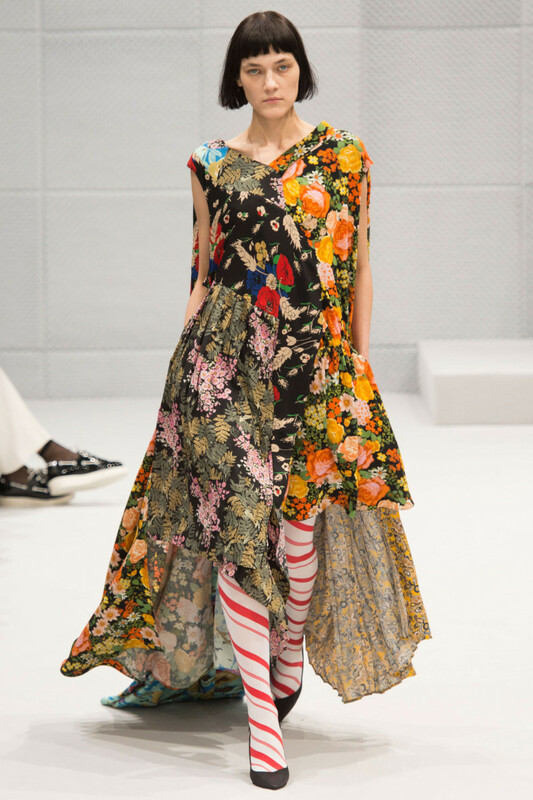 Marco de Vincenzo briaded velvet sandals, at net-a-porter.com. Darlings, which clothing and accessories are on your fall wish list? Do any of CC's picks catch your eye? CC Trendspotting: Bracelet Over Sleeve!